Heat preservation and freeze resistance functions are designed to adjust to different outdoor application environments. 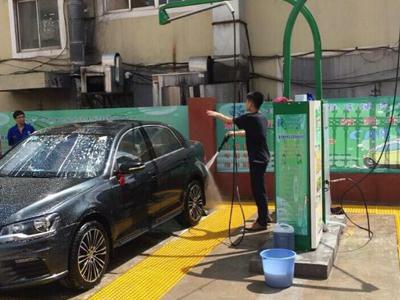 360° rotating mechanical arms freely change the wash area. 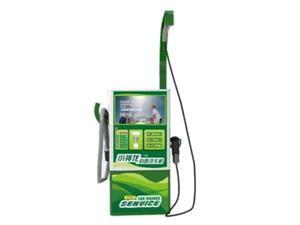 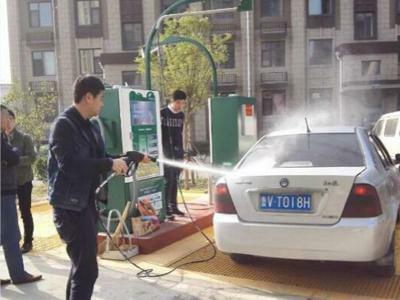 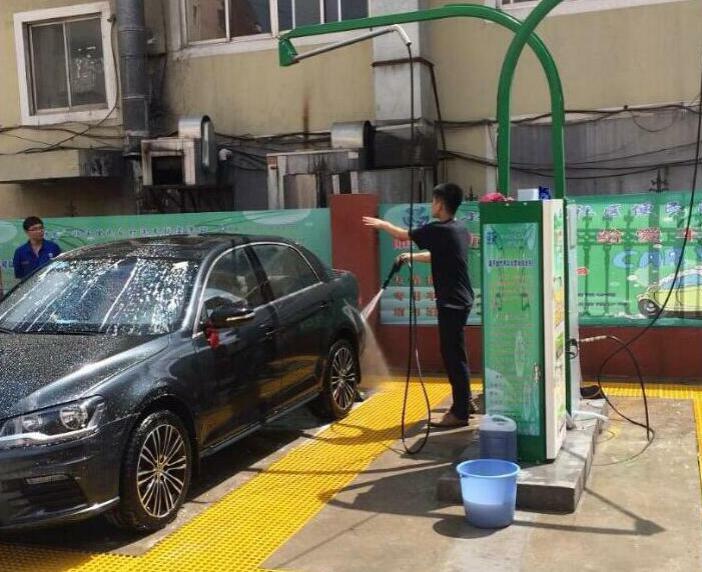 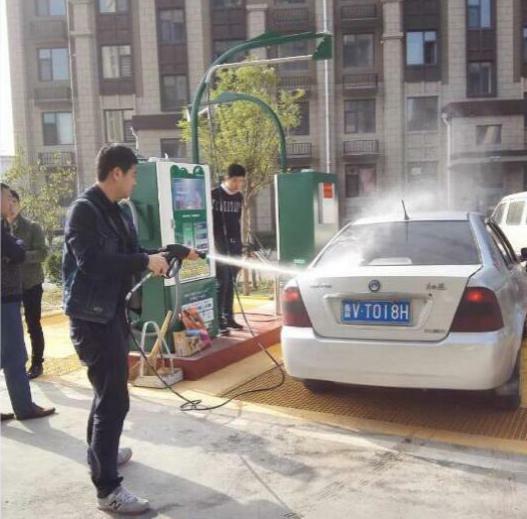 The latest wipe-free car wash cleaner is neutral, pollution-free and harmless. 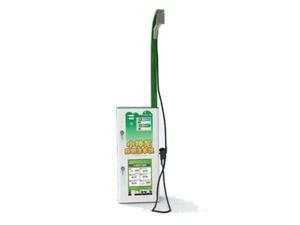 Supports coins, credit cards and other self-service payment methods.